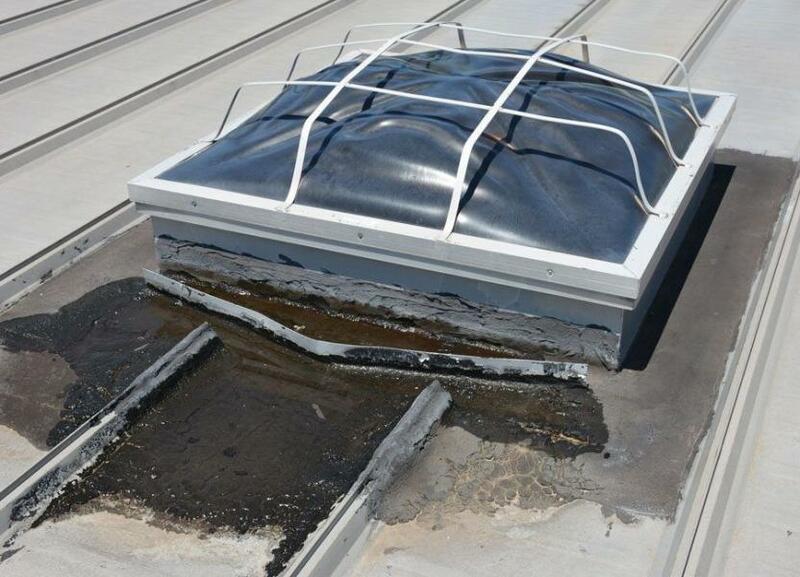 If you never fixed a rubber roof, then it could be intimidating at first. 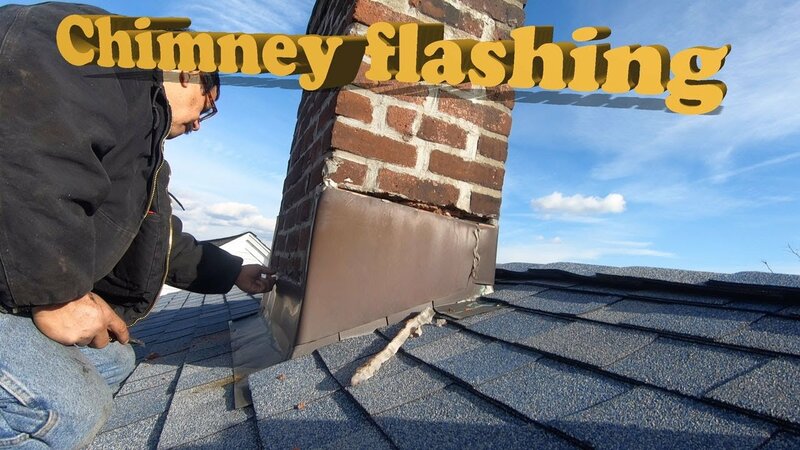 But, if you understand the type of roof you have, and the tools needed to make the repairs, then with a little knowledge you can repair your own flat roof at a minimal cost. Click on the appropriate links above and start learning how to fix your own flat roof.